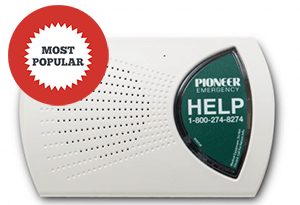 Pioneer is pleased to introduce the Mobile Alert system, a device that can be taken with you anywhere you go. It works both inside and outside your home! 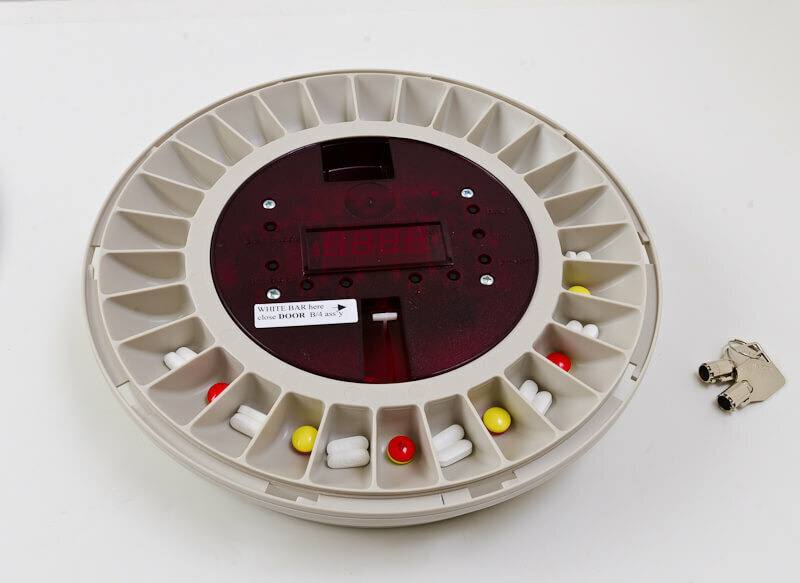 Acting as a mobile version of the in-home base unit, Mobile Alert can be activated with just the push of a button, giving you immediate contact with your 24/7 Emergency Response Center. Mobile Alert gives you the peace of mind of being protected and the freedom to continue to live an active lifestyle. 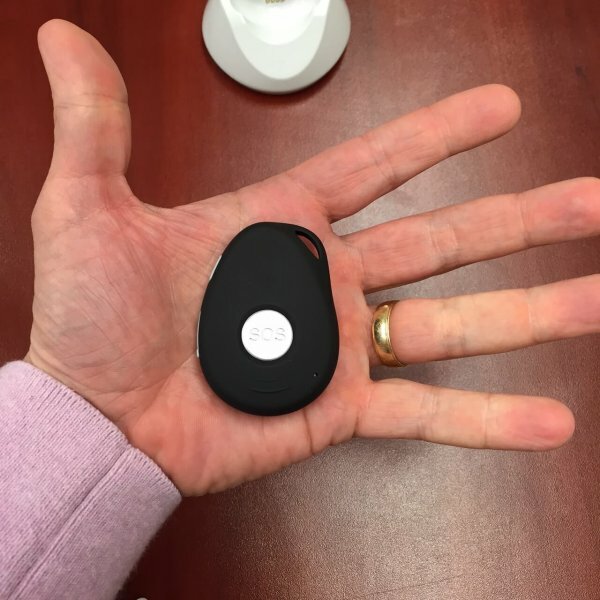 When you are in your home, you can use your choice of either a waterproof wristband or pendant. 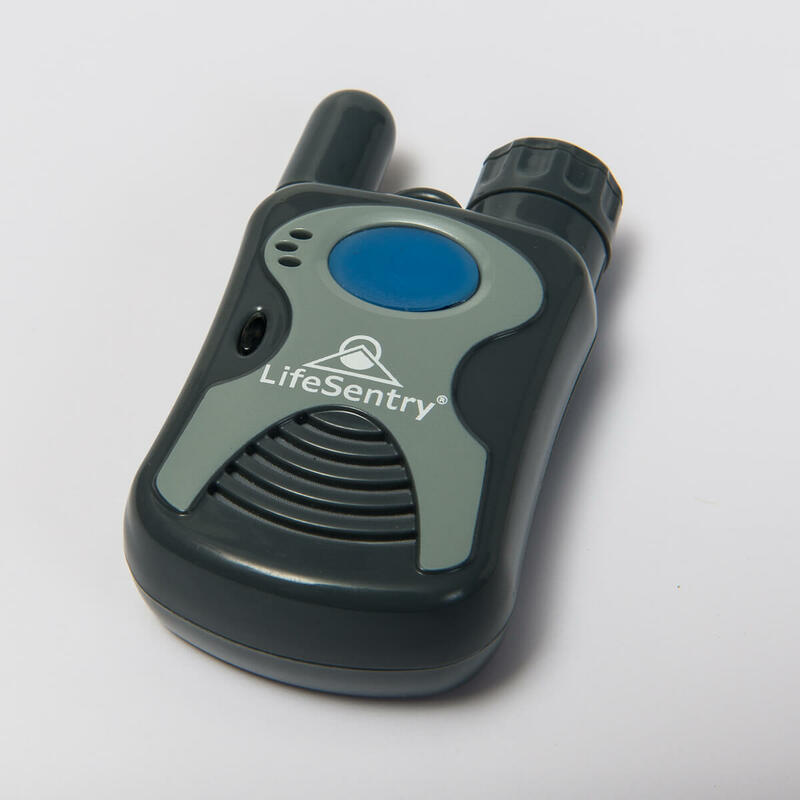 When you leave your home, just attach the Mobile Alert to your belt, or put it in your purse. I feel very safe when I have my Mobile Go with me. Mobile Go travels with you wherever you go. Nationwide coverage on the AT&T network (service included). 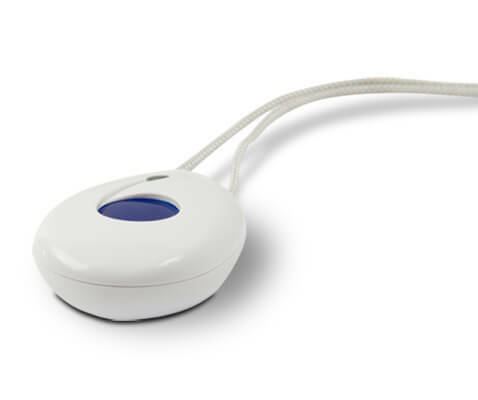 Comfortable waterproof pendant or wristband to use within your home. Mobile Go has 4-day battery life. Just return it to its charging station as needed.